Naturally, physical beauty fades away with age. As this is inevitable, wrinkles are the most annoying of all the ageing signs. Some people carry it gracefully and look absolutely stunning but some are not happy with them and lose their self-confidence. 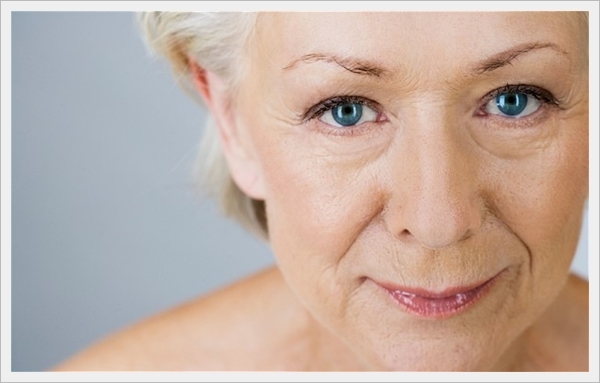 This article is written to educate everyone who is on the verge of developing signs of aging. It is the simplest and the most effective method of keeping those deep lines from forming. On an average, human body contains 60% water which is lost via different metabolic activities. For a body to work at its optimum, it must be replenished from time to time. When skin loses moisture, folds are created which with time becomes deep and take the form of wrinkles. People with dry skin suffer more from this problem. A minimum of two litres is recommended to maintain hydration levels in the body. It is one of the biggest culprits responsible for soaking up moisture from the skin. It is also known for damaging cells and leaving it inflamed, both reasons lead to development of aging signs. Stepping out when sun's rays are not very harsh i.e., in the morning and in the evening is the best way to protect your skin from all the after-effects of ultraviolet rays. Shun all your habits that may be damaging your skin. The topmost among these is smoking. Smoking regularly can lead to wrinkles around the lips since they remain pursed for smoking. The other habit that may be causing aging is alcohol. This has a dehydrating effect on the skin plus it can cause puffy eyes. Stay away from stress. Stress builds-up cortisol making it difficult for skin to produce elastin and collagen, the two most important skin proteins needed for protecting its suppleness, a symbol of youth. It will provide your skin all the essential nutrients needed to maintain its vitality. Free radicals whose production is on the rise with age can be curbed by eating antioxidant rich foods such as fruits and veggies. Add variety in your meals, this will ascertain variety of nutrients and return a healthy glowing skin. Eat oats, oranges, avocados, Brussels sprouts, salmon, grapes, fish and more. if you can. These tend to be messy and take time but are useful and the results last longer. Some of the most useful ingredients used to sustain a younger looking skin are avocado, honey, yogurt, milk, egg, strawberry, papaya, blueberry, olive oil, glycerin, apple and more. Lastly, you can supplement your efforts by using a good anti aging cream. Do a good research online for a good anti aging cream such as Lifecell anti-aging skin cream or some other. It will assist all the above efforts and jazz up the healing process you are carrying out to ensure that your skin remains wrinkle free for a longer time. Emma Brown is a skin expert by profession. She loves to share her knowledge and experience with people. She regularly contributes her write ups to health or skin care related websites and blogs with most of her writings based on tips for best anti aging skin treatments. 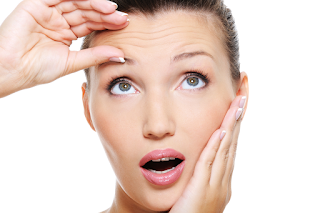 Skin rejuvenation is generally achieved through the use of a good anti-aging cream. The moisturizing properties in wrinkle reduction cream hydrate skin to augment the suppleness of your skin, and hence diminish the depth and volume of your wrinkles.